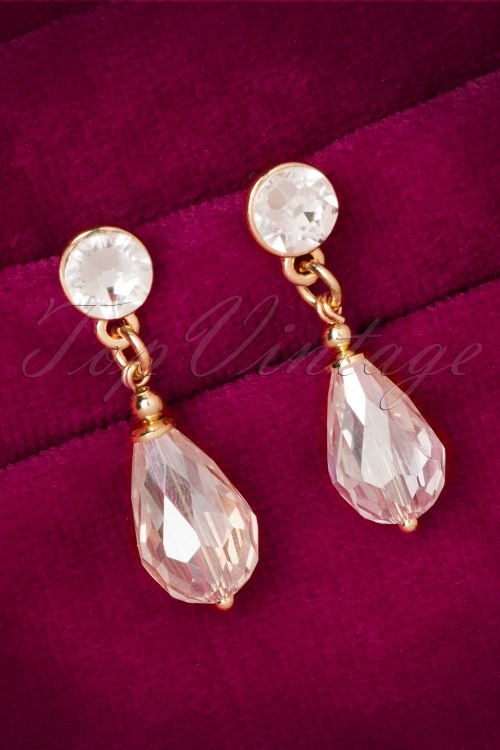 Sparkle as never before with these 50s Girls Love Diamonds Gold Plated Drop Earrings! With these A-MA-ZING earrings in your ears you can conquer the world! 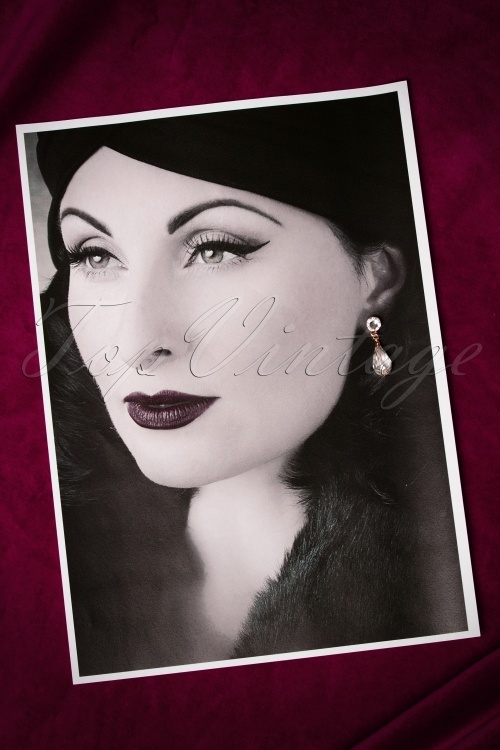 These stunning drop earrings take every look to a higher one! 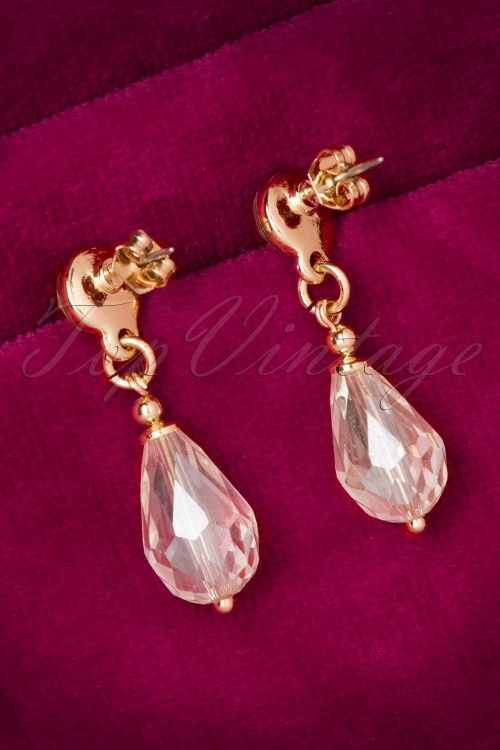 Made from a 24K gold plated metal featuring sparkling Swarovski crystals. Dream big, Sparkle more and Shine bright... diamonds are a girl's best friend!